Endurance races, ski trips, musings, and adventures on the East Coast. Well, here it is mid-July and I haven't raced all that much. I've been training hard, working a bunch, trying to figure out why my asthma is all wacky, but I haven't raced. Which is a problem. For one, I consider myself a bit of a bike racer, which is a hard idea to keep in ones head if you're not in fact racing. The other problem is that I can train as hard as I want, but there is something about racing that's a bit harder. No way to train for racing like racing. Which brings me to training races. Bottom line: get out and do one. If you've never raced before and are thinking about it, there the place to start. They're fun, less intimidating than a big race, shorter distances, and cheaper. But it's still racing. What's not to like. For me, they're a perfect way to get used to the new bike, get some good hard race efforts in, and get ready for a big block of racing that is fast approaching. 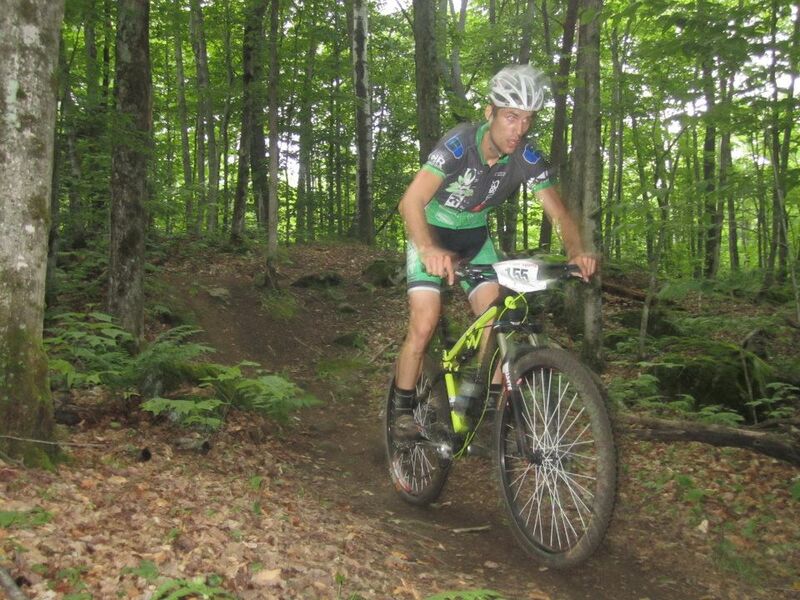 Wednesday night was the weekly Catamount Training Race in Williston. Awesome time. Big fields, lots of good folks hanging out and going fast on bikes, and a good course that had some fun single track, a hard little climbs, and plenty of space to pass. It was a rude awakening on that first lap for sure. I got some some wheels, made the initial selection, and thought I'd have a go of it. Half way through the first lap I knew that wasn't happening. Oh well. Second lap HURT. But I didn't fade back too far, and by the third and forth laps I had the lines dialed in and actually had a good time. Mission accomplished. 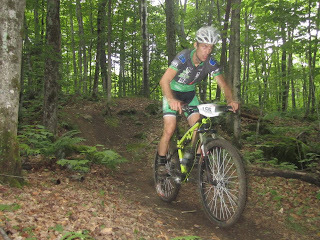 Last night I did the smaller, but still super fun, Millstone Training Race but on by the awesome folks at Onion River Sports. Not a lot of climbing but lots and lots of fun, rooty, singletrack. My kind of stuff. Fun to be able to sneak in a win here and there too. All in all, Catamount and Millstone made for a good little two day block of training. Nice rest day today, big ride Saturday, and the Super D Sunday. My legs might actually come around. Wouldn't that be cool.